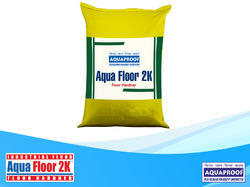 Aquaproof is part of the Shakuntlam Fiscal group, a growing conglomerate that has a history of enduring relationships with renowned global companies. We are ISO 9001:2008, 14001 certified and also OHSAS 18001 certified company. 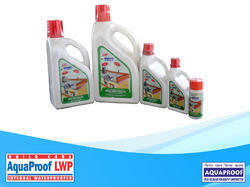 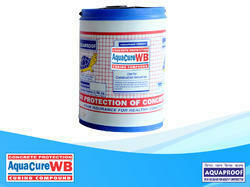 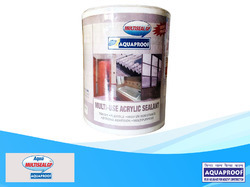 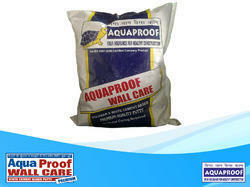 With 8 manufacturing facilities the Group’s businesses operate in Western, Eastern & Nothern India.Aquaproof is today one of the major brand in industry. 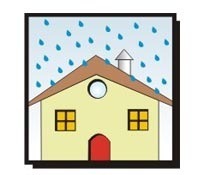 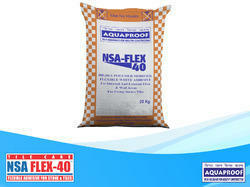 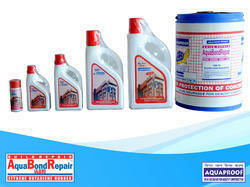 Aquaproof is committed to building a strong and prosperous nation.